The five types you need for different occasions. 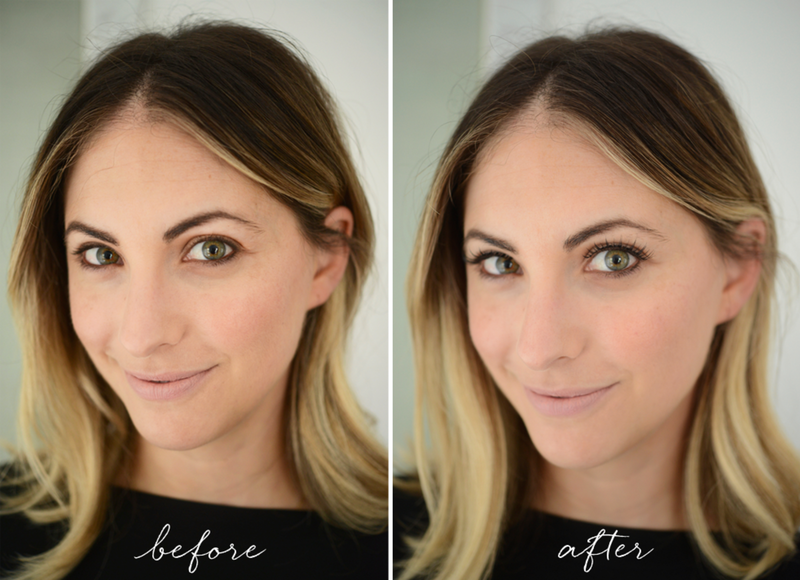 I love wearing false eyelashes: they&apos;re the simplest way to make my eyes pop; whether I&apos;m wearing a dense pair for a big event or a couple of wispy individual ones to give extra life to my everyday look. 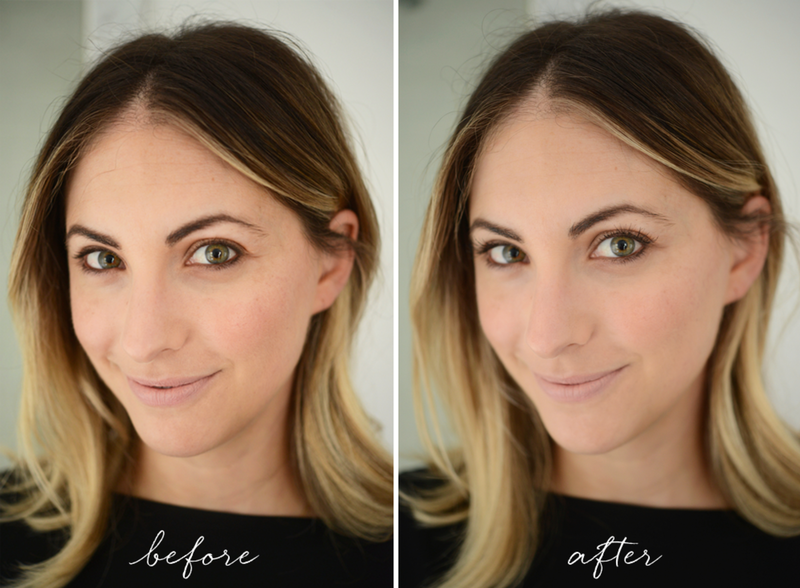 I wanted to test out five different pairs and brands of fake eyelashes (some I hadn&apos;t yet tried) and listed the pros and cons to figure out where they&apos;d work best for me. 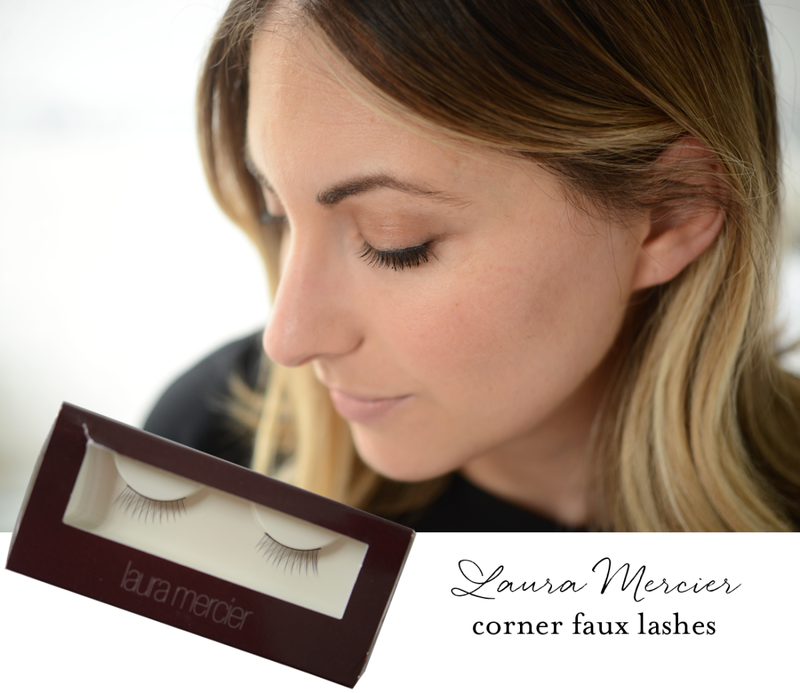 Pro: Because they’re only a half-lid wide, these Laura Mercier corner faux lashes were the quickest lashes to apply. 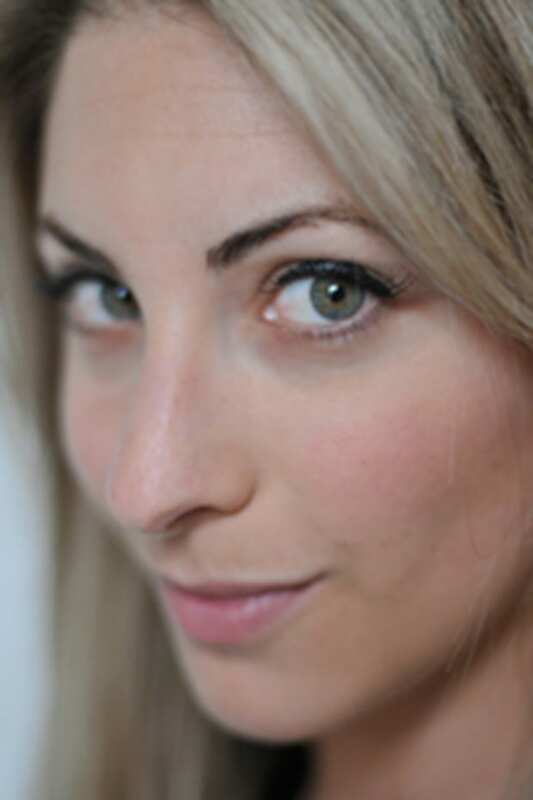 I like that they look really natural thanks to the subtle, winged out ends and appreciate that they even come with their own Laura Mercier lash glue (don’t be put off by the forest green shade). 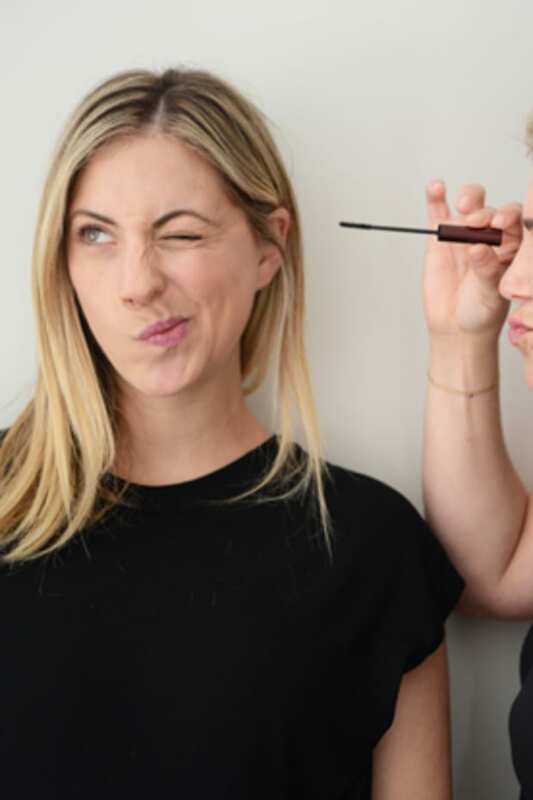 Con: At $18 a pop, they&apos;re pricy for a set of false eyelashes. 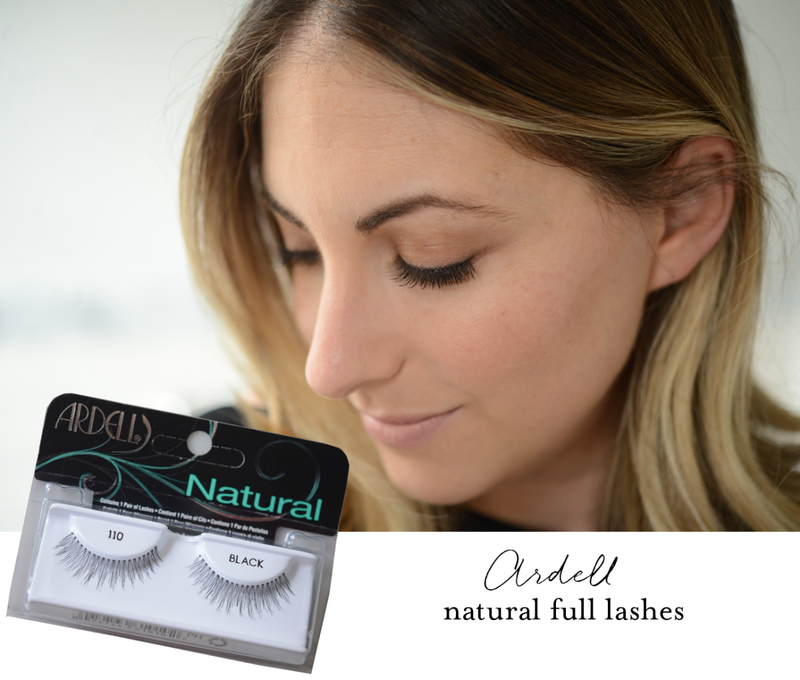 Pro: Staggered lengths on these Ardell Natural Full Lashes help them blend naturally into my lashes. Con: There wasn’t anything that stuck out to me as a con and at under $5 and wide availability (stocked at nearly every big drug store), I’d buy these again and again. 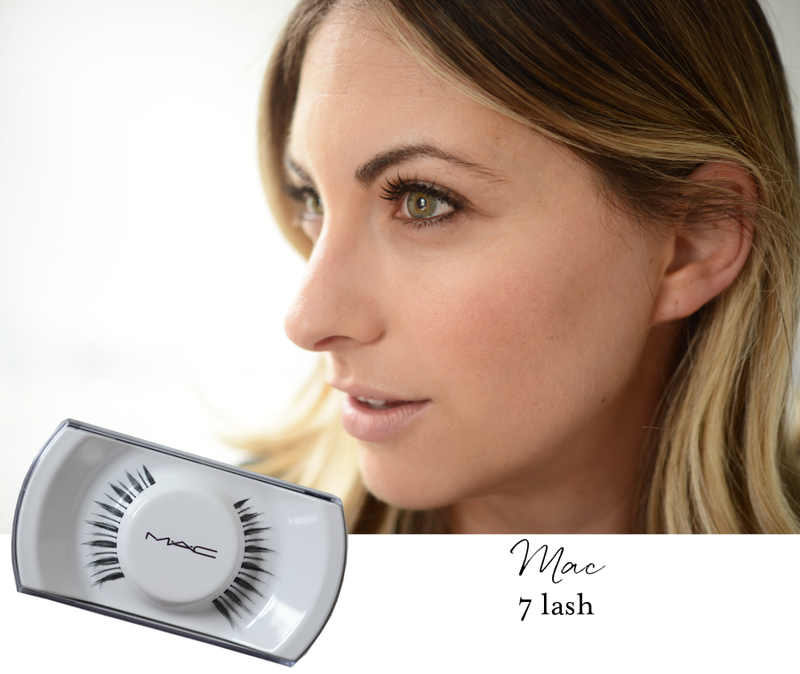 Pro: The MAC 7 Lash falsies are dramatic enough to make a real statement. Con: These don&apos;t look natural by any means, but depending on the event, that might not necessarily be a con. 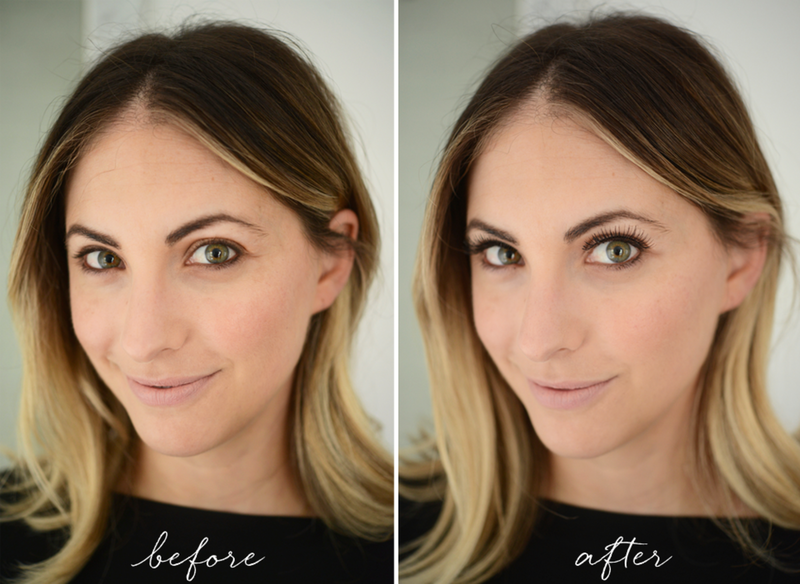 Pro: These Ardell Individual Lashes look like an extension of my normal lashes and adding just a couple of "hairs" somehow makes a huge difference. 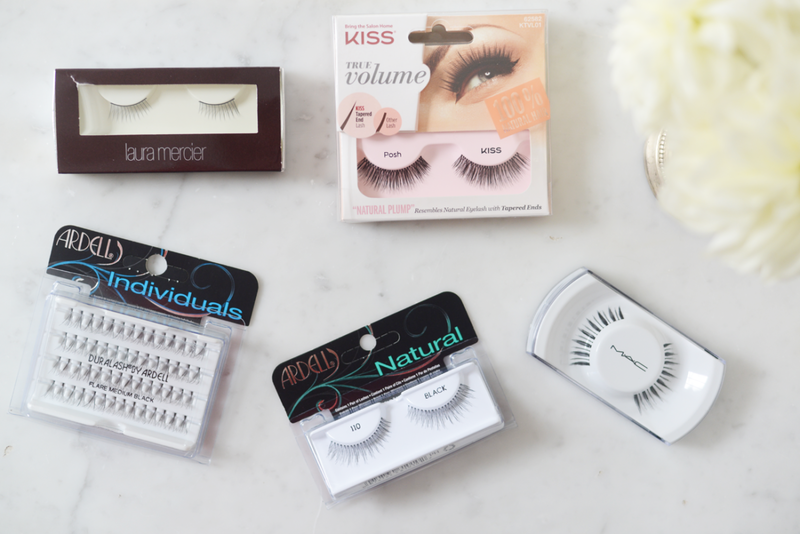 Con: Because they&apos;re individual lashes, it takes some time (and practice) to try and get used to putting these on. 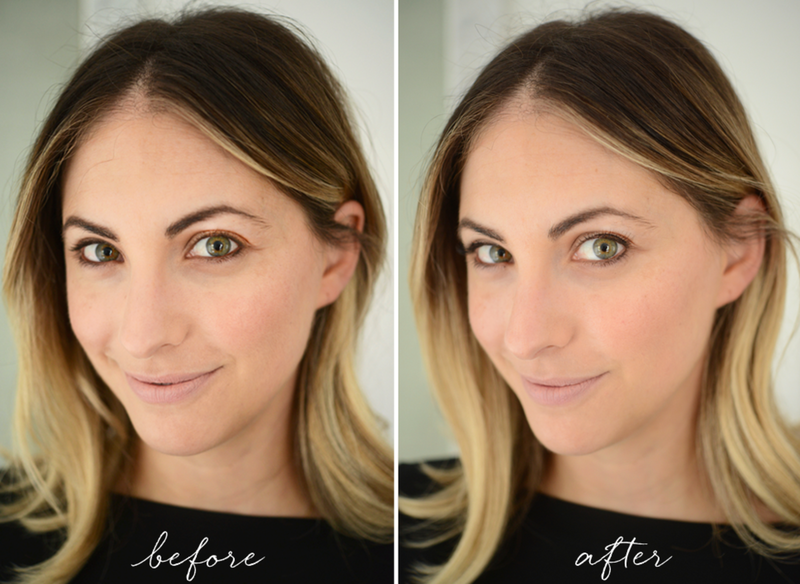 It took me about five minutes total to put on 10 lashes. 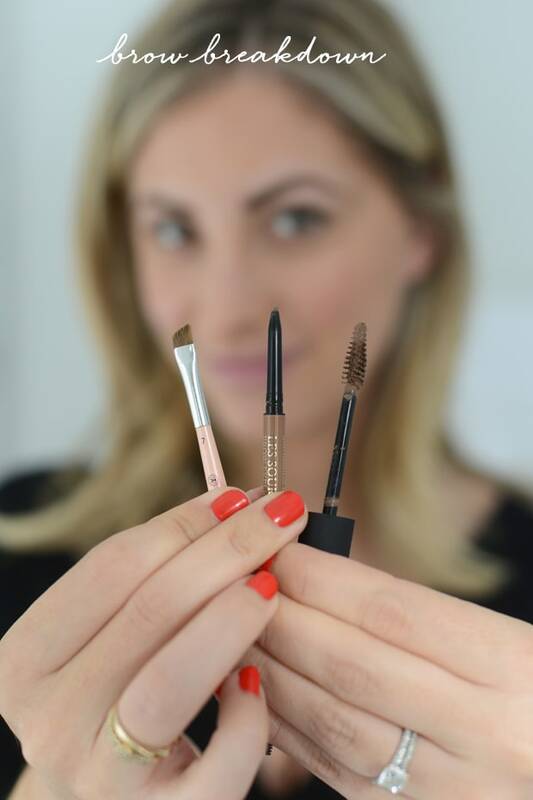 Pro: Tapered ends on the Kiss True Volume Lashes make these lashes blend easier and are great for making a major statement. 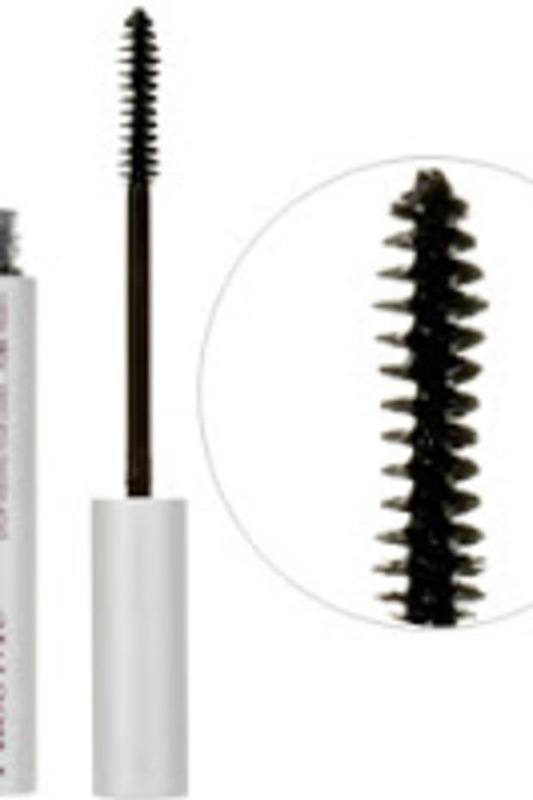 Con: These very dense lashes are black, so blondes could afford to choose something lighter. They&apos;re also wide, so I’d recommend cutting them down with nail scissors ahead of time to fit the width of your eyes. p.s. 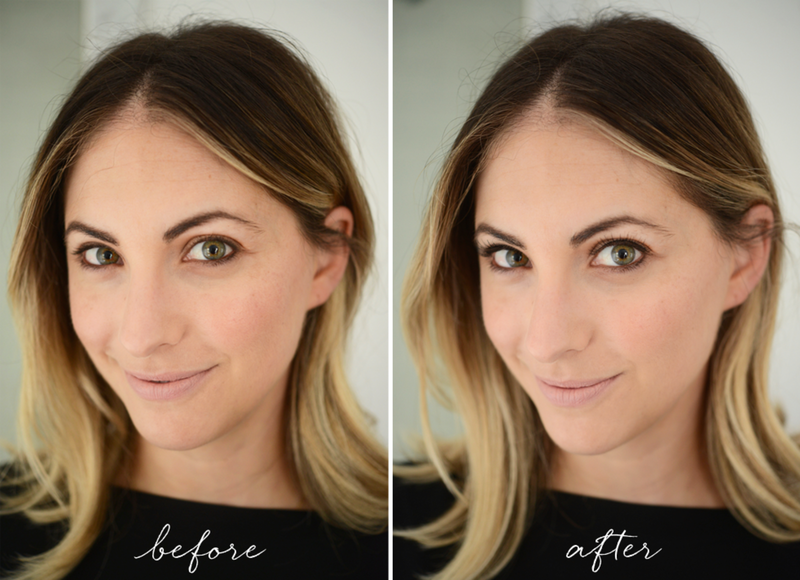 My tips on applying false eyelashes.